The European Climate Change Adaptation conference (ECCA) has become one of the main reference forums on climate change adaptation. The ECCA has a clear vocation to be a meeting point between science, decision making and the private sector to contribute to expand the policy space for adaptation. 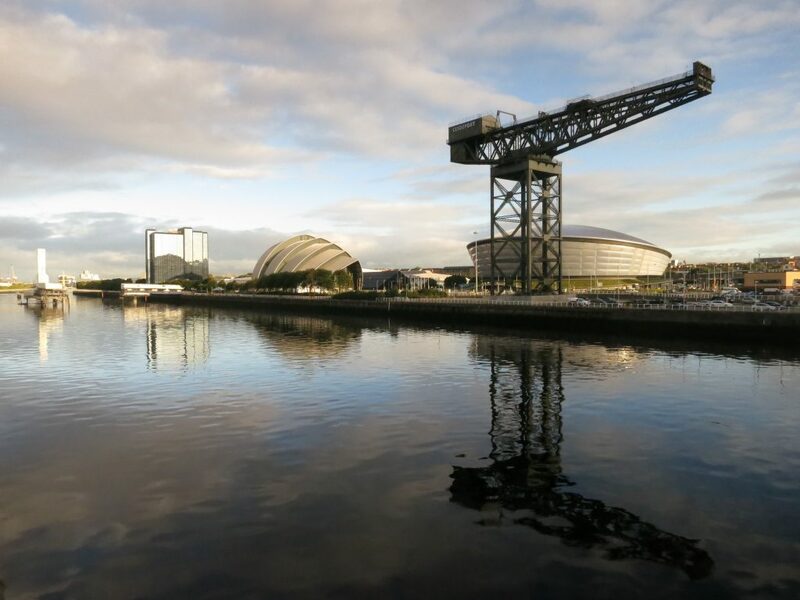 This year, the ECCA conference will be held in Glasgow, from the 5th to the 9th of June. The programme features three plenary sessions, 85 parallel sessions, a poster drinks reception, a Ceilidh and a film screening. This year, for the first time, there is a special Business and Innovation programme to be run in parallel with the first two days of the conference. 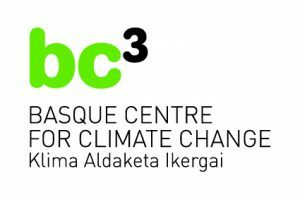 One of these parallel sessions is organised by researchers from McGill University, Wageningen University and BC3 (Basque Centre for Climate Change). The session will focus on the challenges of measuring the progress on adaptation at multiple levels. Over the years, adaptation action has been reported at different administrative levels and contexts. With momentum coming out of the Paris Agreement, the need to understand the current state of adaptation and measure the progress and effectiveness of adaptation policy is critical for accountability of climate investments and policy orientated learning. The proliferation of adaptation tracking research requires a focus on the central challenges of the field. The objective of the session is to examine and critically discuss the various methods and concepts and their applications for tracking adaptation to climate change. Adaptation measures and policies are designed and evaluated at many levels, including international, national, urban and project level. Crucial questions include: What are the benefits and limitations of aggregate versus discrete metrics for the various levels of adaptation? What are the needs of different stakeholders in measuring adaptation? What could be a meaningful baseline for tracking? How are adaptation metrics linked to the SDGs? What are key lessons learned for tracking adaptation and what are remaining challenges? This session aims to bring scientists together to discuss ways forward in adaptation tracking under the cross-cutting theme of evidence for action. Session Title: Tracking Adaptation to Climate Change at Multiple Levels: International, National and Urban. Indicators for symbolic and substantive policy making for climate change adaptation. Andrew Tanabe. The full program, including the book of abstract will be soon available at http://ecca2017.eu/.